Conveniently located to the Louis Armstrong International Airport in suburban New Orleans, just 20 minutes from downtown and the many French Quarter attraction. 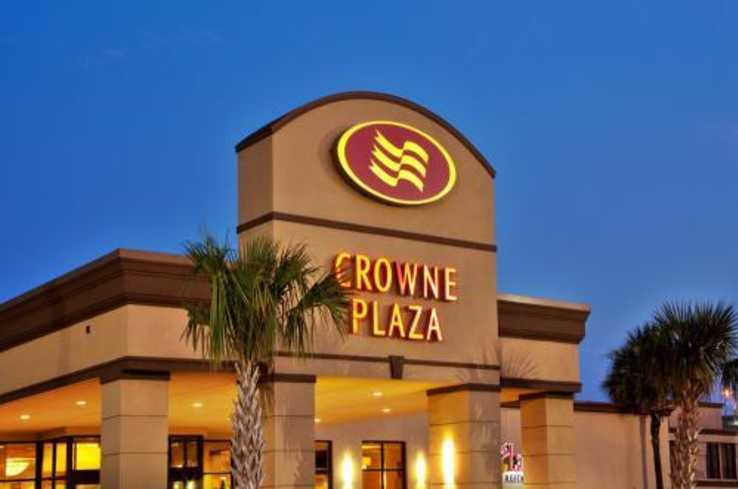 Crowne Plaza New Orleans Airport is exquisitely styled and features all the comforts of home. Relaxation is available at the outdoor saltwater pool. 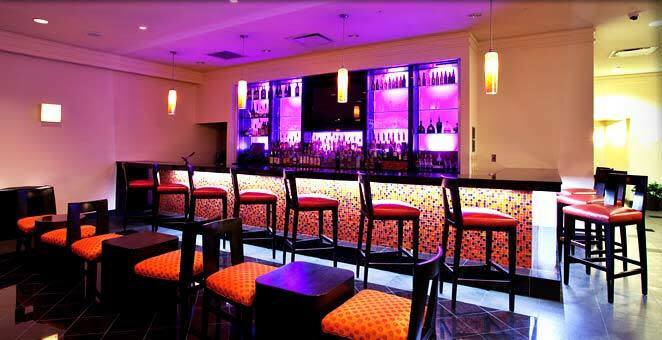 A Full Service Restaurant and Lobby Lounge offer delicious meals and refreshing beverages. If you are looking for the perfect Meeting, Banquet or Wedding location, look no further. 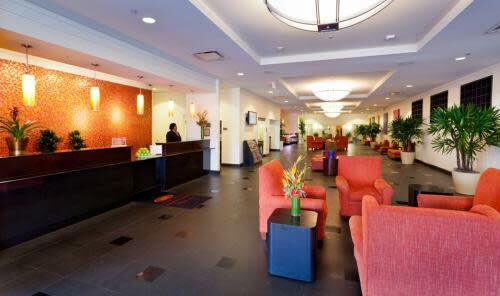 Call our on-site Sales Team to schedule a worry free event with flawless service. No matter what your reason for traveling, we will make your stay enjoyable at Crowne Plaza New Orleans Airport. Space Notes Over 12,000 Sq. Ft. of flexible meeting space is available. The 7,000 Sq. ft. Ballroom divides into 6 spacious breakout rooms.